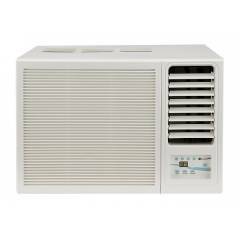 You can easily buy Air Conditioners at Moglix. 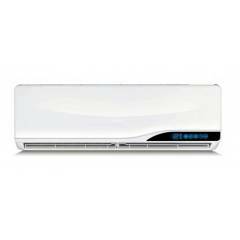 Shop online for Air Conditioners units by browsing through the extensive collection at Moglix.com. The products featured on our online store are from highly reputed brands such as Blue Star, Carrier, Daikin, Haier, Hitachi, HONEYWELL, IFB, Intex, LG, LLOYD and many more. 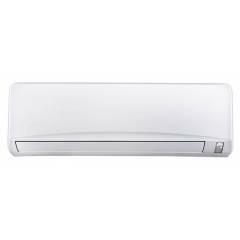 The collection consists of Whirlpool Magicool Platinum V 1.2 Ton 5 Star Window AC, Carrier 18K Durafresh 1.5 Ton 3 Star Split AC, Carrier 18K Durafreshneo 1.5 Ton 3 Star Split AC, CAS18DN3R39F0, Voltas 1.5 Ton 3 Star White Inverter Split AC, 183V DZU/183 VDZU2, Carrier 24K Estrella Plus 2 Ton 3 Star White Window AC, GWRAC024ER030, Carrier Emperia Neo+ 1 Ton 5 Star Inverter Hybridjet Split AC, CAI12EN5R39FO and more. 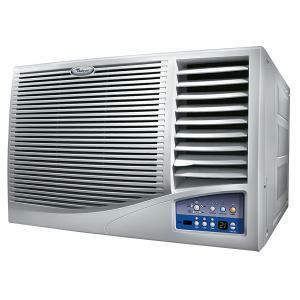 You can now buy branded Air Conditioners online at attractive prices with special discounts from Moglix.com. If you have been shirking from buying branded Air Conditioners because of the prices, here is your chance to bag a great deal!  Save loads of money by buying Air Conditioners online from Moglix.